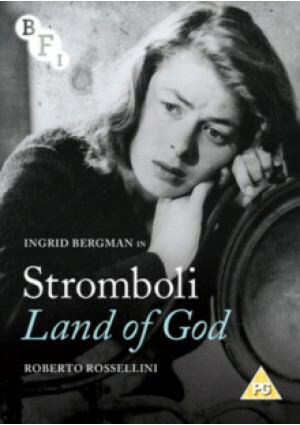 Roberto Rossellini co-writes and directs this Second World War drama starring Ingrid Bergman. To escape from a prison camp Lithuanian refugee Karen (Bergman) marries an Italian fisherman named Antonio (Mario Vitale). She is filled with romantic notions as her husband takes her to his home on the island of Stromboli but her dreams of an idyllic paradise are shattered by the reality of a barren, desolate landscape. 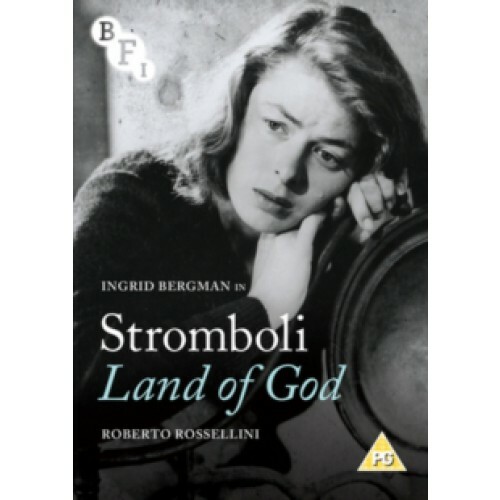 This Italian neorealism classic is renowned for being the result of a letter that Bergman wrote to Rossellini, in which she spoke of her admiration for his work and how she wanted to make a film with him. The letter consequently sparked the infamous affair between Rossellini and Bergman which began during the production of the film.